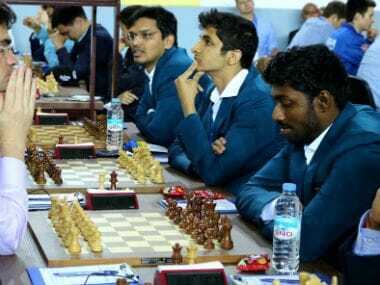 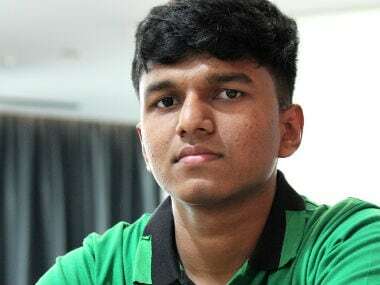 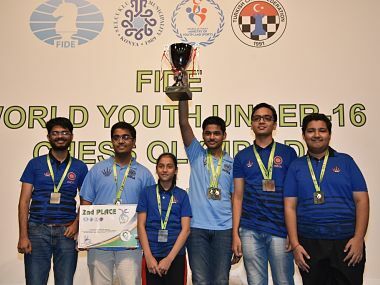 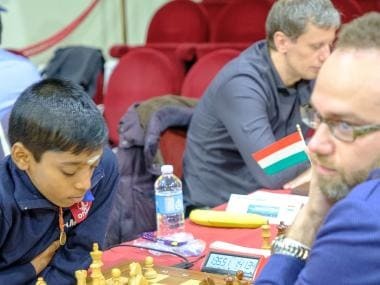 It is, in fact, the Telangana based IM Harsha Bharathakoti, who has managed to score an unblemished 4.0/4 and reach the top of the leaderboard alongside Alireza Firouzja, Parham Maghsoodloo and the 12-year-old Uzbek sensation, IM Javokhir Sindarov. 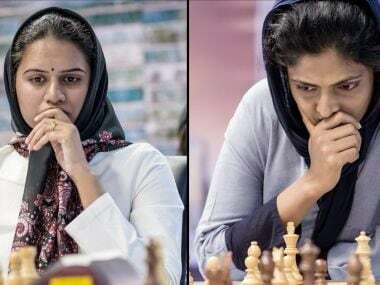 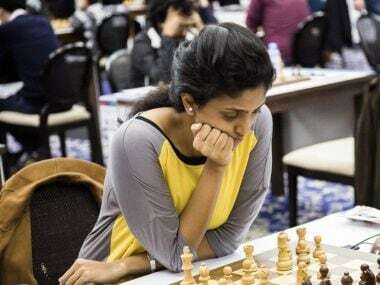 After facing a lot of criticism, boycotts and controversies, the Women’s World Chess Championship is about to kick off on Saturday in the Iranian capital of Tehran. 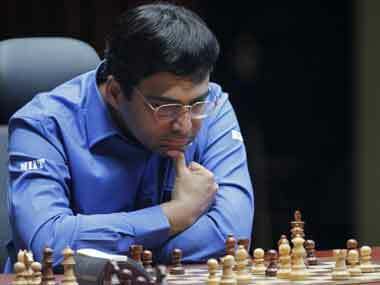 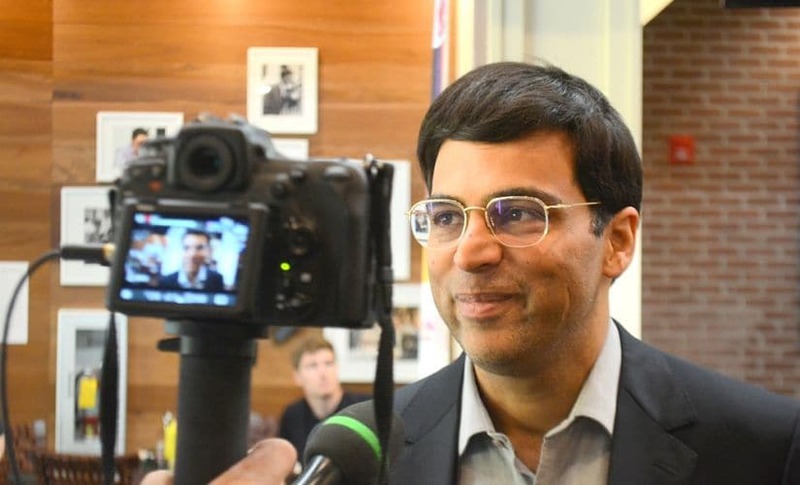 India chess ace Viswanathan Anand on Tuesday said his performance in 2016 was steady and will look to build on it in the present year.